The Twin Peaks Tunnel reopened on Saturday in San Francisco. The tunnel, which connects Muni riders from the Castro Station to the West Portal station, has been closed for two months due to renovations. Outside, residents were excited to see the trains up and running again. "It doubled my commute when they were doing the construction," said Denise Hum, who lives near the West Portal station. "It went from, like, 20 minutes to about 45 depending on the day, so the tunnel reopening is great." Since renovations on the tunnel began back in June, riders of the K, L and M-line trains have been forced to take shuttle buses between the two stations, or seek other forms of transportation. But a shortage of bus operators resulted in major service gaps and long delays. San Francisco Municipal Transit Authority spokesman Paul Rose said now that the projects are complete, operators can return to their normal routes around the city. "So that means about 70 operators going back into service and filling some of those runs that were previously unfilled during the construction process," he said. 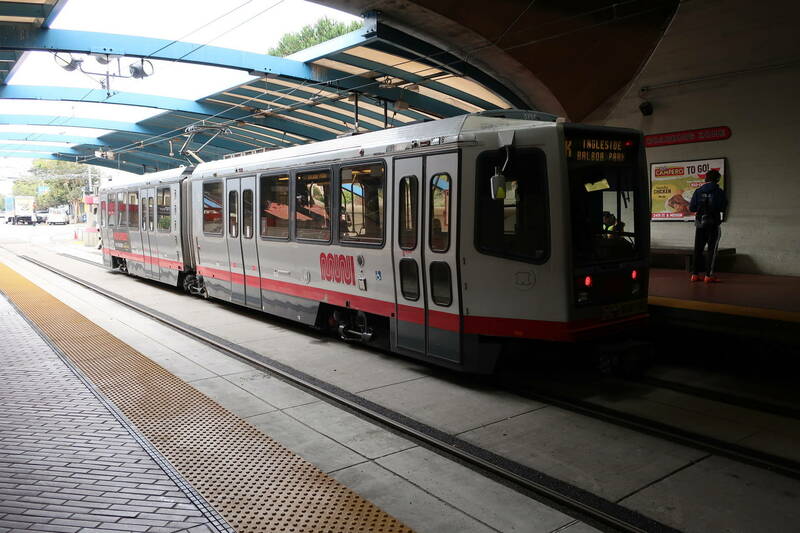 Rose also said with that between the finished renovation and the new Muni trains, riders can expect a faster, quieter ride. Richard Ullman, who was riding the L-train to the San Francisco Giants game, says the ride on Muni is much better than it was when he used to live in the city. "Mass transit is the only way to go in San Francisco," Ullman said. During the renovation project a worker died after a construction accident.